BRILLIANT SILVE exterior and Charcoal interior, SV trim. Back-Up Camera, Satellite Radio, Bluetooth. EPA 39 MPG Hwy/31 MPG City! Warranty 5 yrs/60k Miles - Drivetrain Warranty; AND MORE! ======KEY FEATURES INCLUDE: Back-Up Camera, Satellite Radio, Bluetooth. Nissan SV with BRILLIANT SILVE exterior and Charcoal interior features a 4 Cylinder Engine with 109 HP at 6000 RPM*. MP3 Player, Keyless Entry, Steering Wheel Controls, Child Safety Locks, Electronic Stability Control, Bucket Seats, Brake Assist. 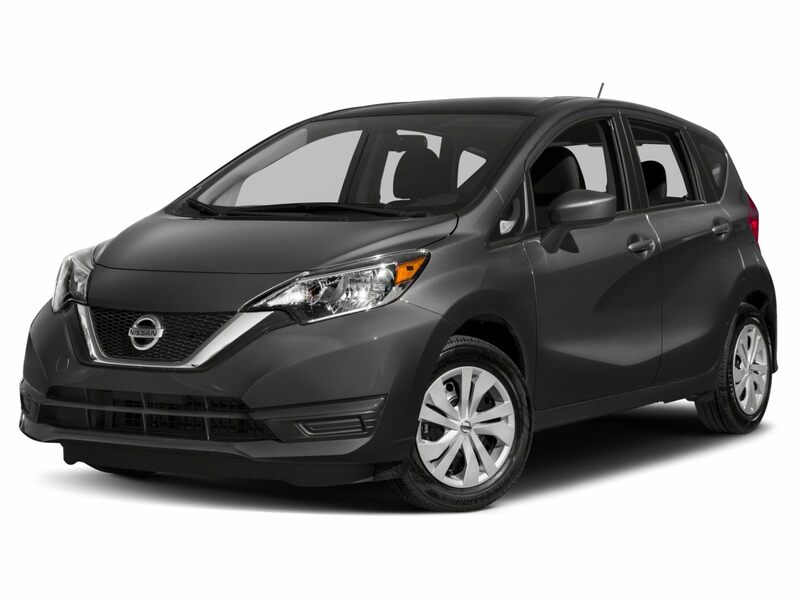 ======EXPERTS CONCLUDE: KBB.com's review says An easy car to drive, the 2018 Nissan Versa Note is comfortable, agile and its tight exterior dimensions make it easy to park.. ======WHY BUY FROM US: Make no mistake, Ed Hicks Nissan provides a no-nonsense dealership, conveniently located in Corpus Christi, to help make the car buying process transparent and painless. Horsepower calculations based on trim engine configuration. Fuel economy calculations based on original manufacturer data for trim engine configuration. Please confirm the accuracy of the included equipment by calling us prior to purchase.